Theme Parks! Who doesn’t love theme park news and events? We do! And, we work diligently to share all of the exciting news and developments coming from our friends at SeaWorld, Walt Disney World, Universal Orlando Resort, Legoland, and more! 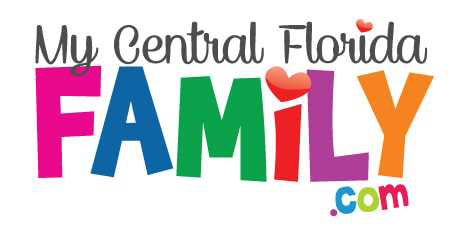 From new attractions to holiday events and from money saving specials to updated news you can use, we have the theme parks covered for Central Florida families. Be sure to check this section often for ways to enjoy the reason many of us live in Central Florida…the theme parks! 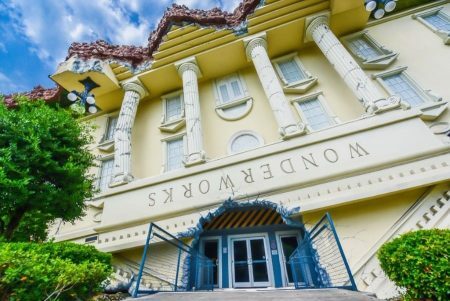 We hope you find ways to get out there and enjoy what these unique attractions have to offer your Central Florida family too.